Play is important to all children and toys are a major element in helping to play and learn. A toy library of GEMS welcomes children to come and to borrow well designed toys, games, puzzles and equipment, which are made available at our library. Toy libraries are necessarily for children only. A toy library can offer friendship as well as toys. Here is a wonderful world of educational toys, books, games & CDs. We will help your kid enhance a new world of his\her dreams. It will also make your child know about the world better. Our School aims to educate children beyond reading and writing, to acquire al skills, a sense of pride, to develop a positive attitude and to learn while having fun. 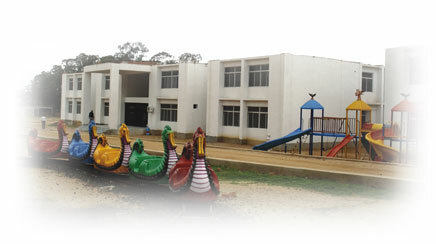 The objective is to inculcate among children in particular and people in general a genuine love for toys and games. It firmly believes that toys and games not only amuse, but also stir ones imagination, stimulate creativity and spontaneity, encourage the free flow of thought, improve the power of observation & concentration and also teach values like discipline, honesty, truth, courage and so on. Play, healthy recreation and consequently socialization are prerogative for a child’s emotional, intellectual and social development.